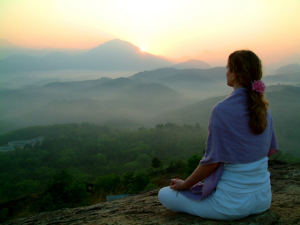 Take a break from your busy day with a guided meditation class. 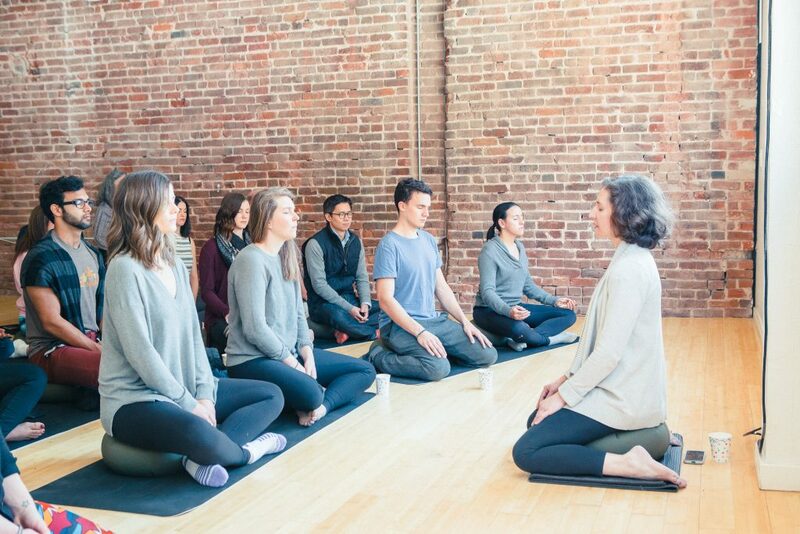 WITHIN Meditation offers 30- and 45-minute classes before, during, and after work to help you clear your mind. Every class includes guided mindfulness meditation, and Q&A with the teacher. Whether you have a regular meditation practice, or have never meditated before, you’ll find a welcoming group and a helpful teacher in all our classes. Join us for a gentle class focused on helping you to feel better in your body and mind. By the end of the hour you will feel lighter, calmer and happier. This class is especially good for you if you’re feeling stressed, low/down, anxious or overwhelmed. If you do want to see a measurable difference, please try to attend the complete 5 class series without a gap.